Heat pumps offer an energy-efficient alternative to traditional boilers. Like your fridge, heat pumps use electricity to move heat from a cool environment to a warm environment. During the heating season a heat pump collects heat from the air or ground outside and concentrate it for use inside. Because it moves heat rather than generating heat, the heat pump can provide space heating at as little as a quarter of the cost of operating conventional heating appliances. Light & Land Energy are installers of 2 types of heat pumps: air source and ground source. Complete air source heat pump systems for domestic hot water and heating. Light & Land Energy are installers of air to water heat pumps which offer a very cost-effective way of providing heating to new build and retrofit applications. Our range offers heat pump units with COP values up to 4.20. 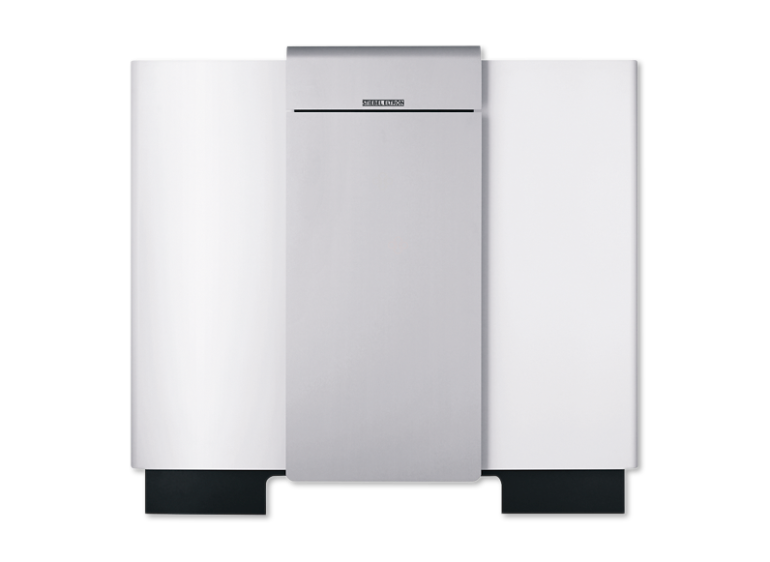 The systems come in a range of outputs from 5kw up to 16kw with the flexibility to provide hot water for various uses such as under floor heating, radiators and domestic hot water. Air source heat pumps use free energy in air and are far more fuel-efficient and economical when compared to other heating devices. When you use a gas or oil boiler, or an electric radiator, you get slightly less heat energy than the energy input. Using the same amount of energy air source heat pumps emit more than four times the energy than the input energy. This is the major strength of Air to Water Heat pumps. 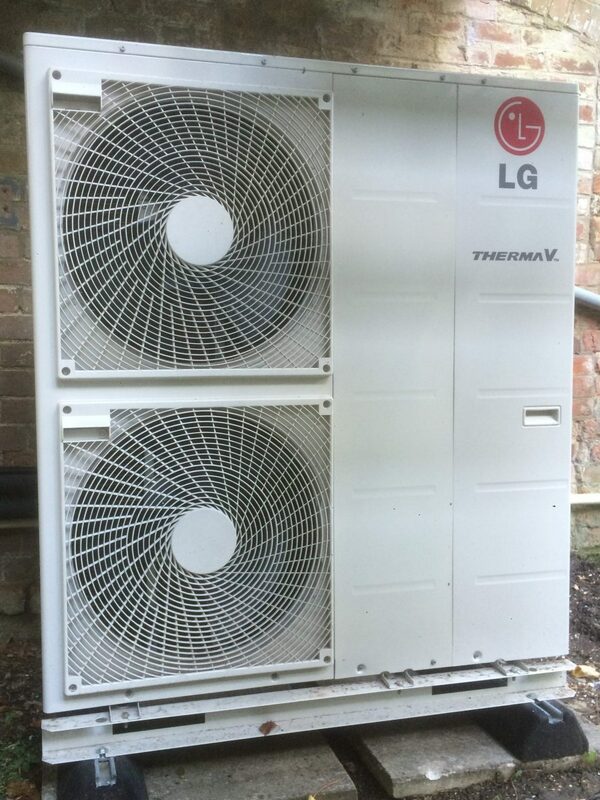 Light & Land Energy are installers of the LG Therma V range of air to water heat pumps. LG are the world’s largest air heat pump and air conditioning manufacturer having the resources to provide products that are fully tested for reliability and durability with full technical back up. A ground source heat pump extracts heat from the ground by using loops of buried pipes. This heat can then be used in radiators, underfloor heating or the hot water system. A ground source heat pump circulates an antifreeze mixture around the buried ground loops. Heat from the ground is absorbed into the fluid and then goes through a heat exchanger in the heat pump. As the ground remains at a fairly constant temperature under the surface (because heat is constantly being replenished by the sun) the heat pump can be used throughout the year. The length of the ground loop depends on the size of your building and the amount of heat required. Longer loops can gather more heat from the ground but need more space. If space is limited a vertical borehole can be used. 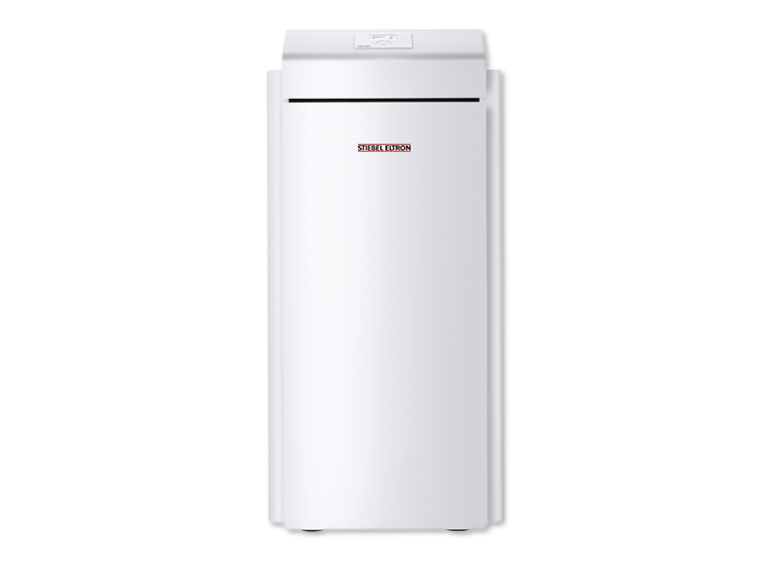 Light & Land Energy are installers of the Stiebel Eltron Ground source heat pump range.